Hyperbarics: O2 Therapy for Better Health & Wellness! Matt will be doing a presentation at 11:00am & 12:00pm, and will be available to answer questions after. Through increased oxygen and improved blood flow, the body is able to build new blood vessels, rebuild cells, and repair damaged tissue. Learn more at Creswell Health Mart Pharmacy on Saturday, November 18th! Complimentary coffee and snacks will be provided. 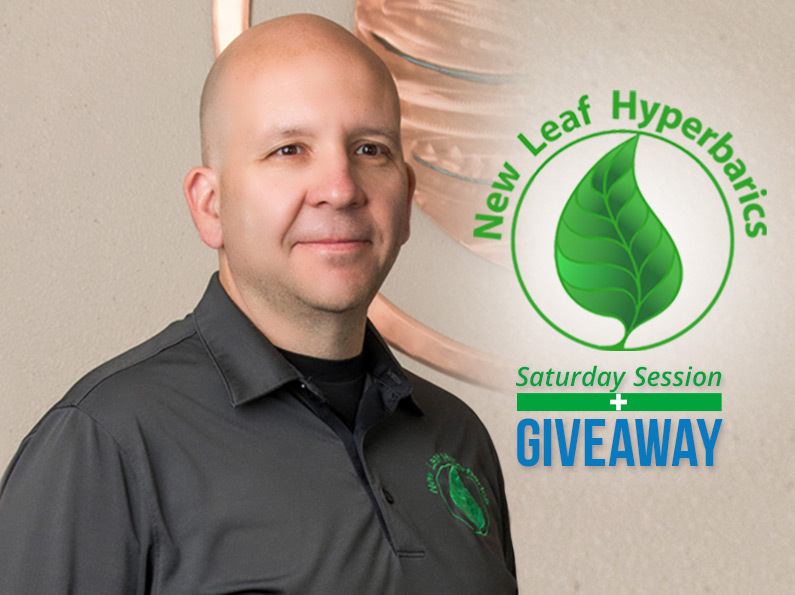 PLUS: We’ll be giving away 1 FREE Hyperbaric Session, valued at $100. Stop by for your chance to win!